The piers and gate at the Jackson Street entrance to Owens Fountain will receive a preservation makeover this summer. The gate doors will be removed, cleaned, primed and painted before reinstallation. The piers will be rebuilt. 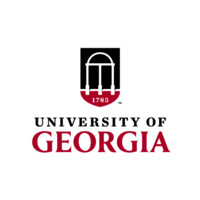 All of the work will be done by UGA’s Facilities Management Division and will take place June 20 - July 20.